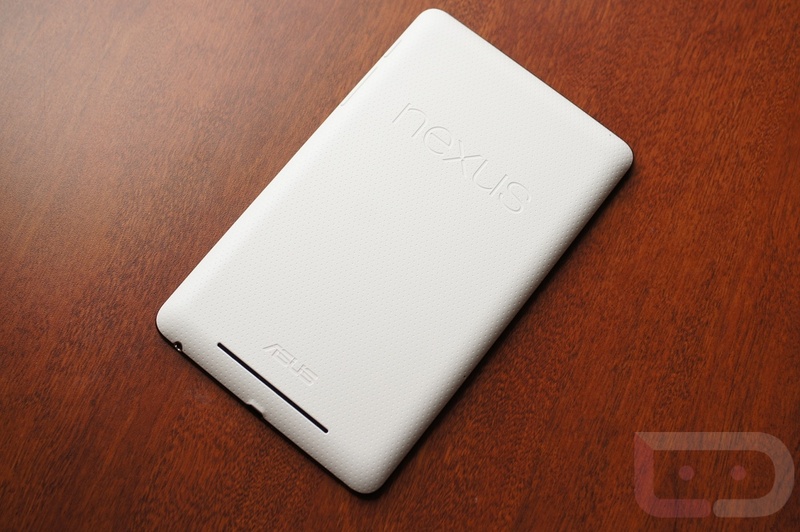 If you were at Google I/O last week, then chances are that you didn’t pass up the chance to pick up a Nexus 7 tablet. If you did, feel free to hack the hell out of it, as Google has already released the factory images for the device. Dropping in as Jelly Bean version JRN84D, will want to keep this tucked away for use later on. We don’t know for sure yet, but these could potentially be used on the retail version of the device that you all pre-ordered for mid-July.